Talking about the internet of things means addressing IoT security issues. By 2025, experts predict there will be more than 75 billion IoT devices globally, which means every organization should pay attention to IoT security when it comes to its systems and data. 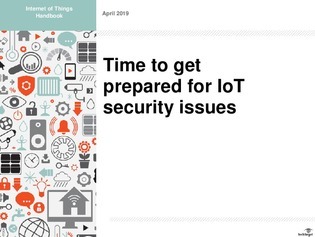 View this handbook to explore how digital twins, a critical component of IoT systems today, can help secure IoT systems.